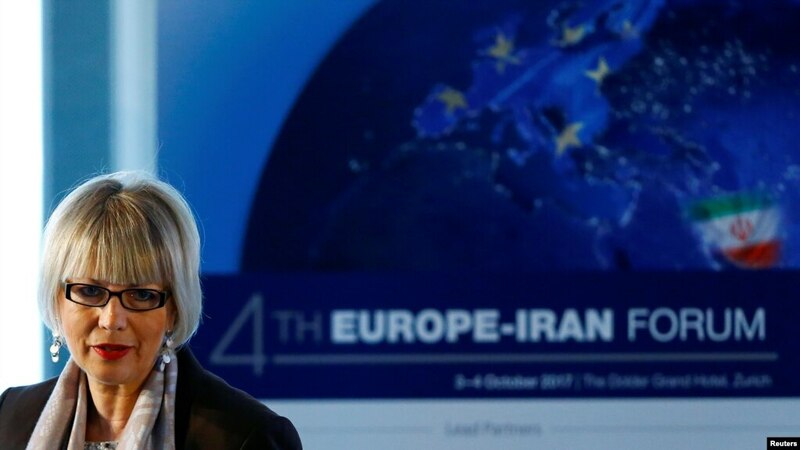 from Europe, China and Russia are discussing a new accord to offer Iran financial aid to curb its ballistic missile development and meddling in the region, in the hope of salvaging its 2015 nuclear deal, a German newspaper reported Sunday. Germany, France, Britain, Russia and China would participate in the meeting, but the United States would not, it said. It was not immediately clear if Iran, which has resisted calls to curb its ballistic missile program in the past, would take part. Under the 2015 deal, Iran agreed to curb its nuclear program in return for the lifting of most Western sanctions. One of the main complaints of the Trump administration was that the accord did not cover Iran’s missile program or its support for armed groups in the Middle East, which the West considers terrorists.